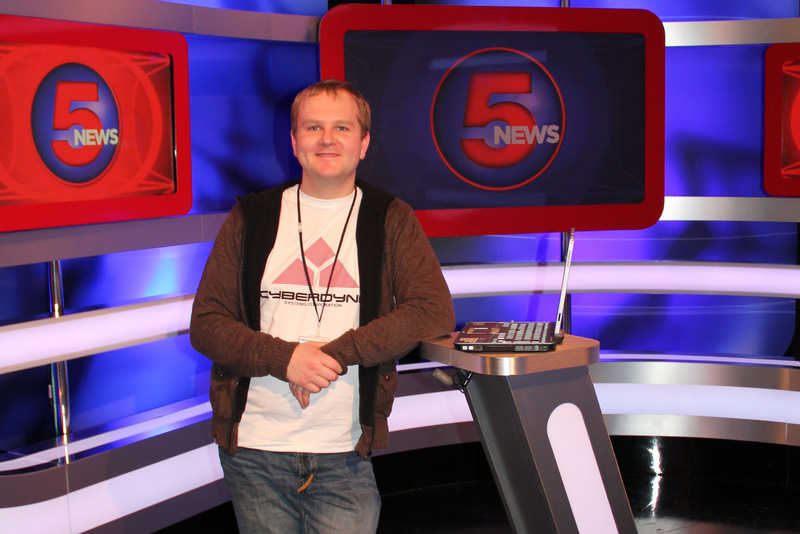 As a freelancer I found myself working at Five News this week, although only for 10 shifts. This wasn’t a new potential employer where I could pick up more work along the way. 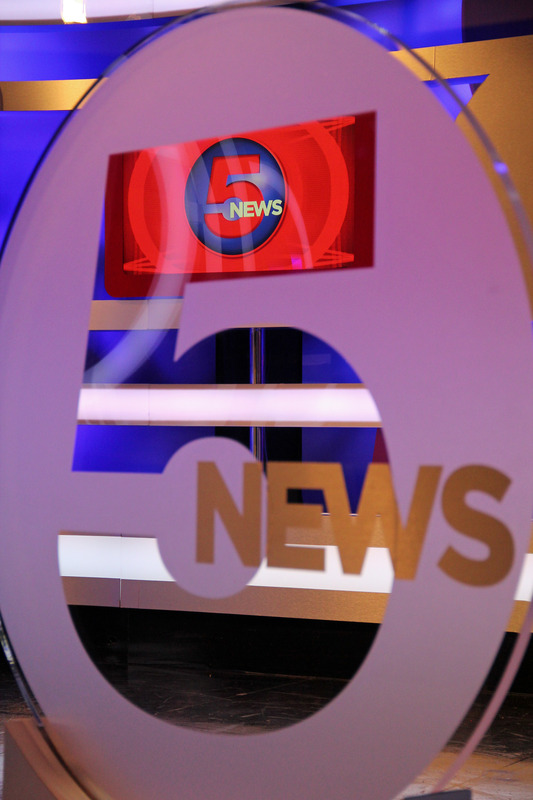 And the reason for that was simple; the following week Five News would no longer be broadcast from Studio C by BSkyB. It never occurred to me when I agreed to do the work how difficult it may be. It wasn’t difficult in the sense of my job, it was more a psychological challenge. When a contract ends at one place and begins at another there is a sequence of events that take place. In most cases staff resign to take up the same job with the new company. The ones left behind get redundancy. As much as the spirit of Five News seems dampened by the end of the Sky News broadcasting contract, there is still a sense of excitement for a new launch for ITN. Unfortunately for me, I was working with those left to redundancy. And it was never going to be an easy few shifts. 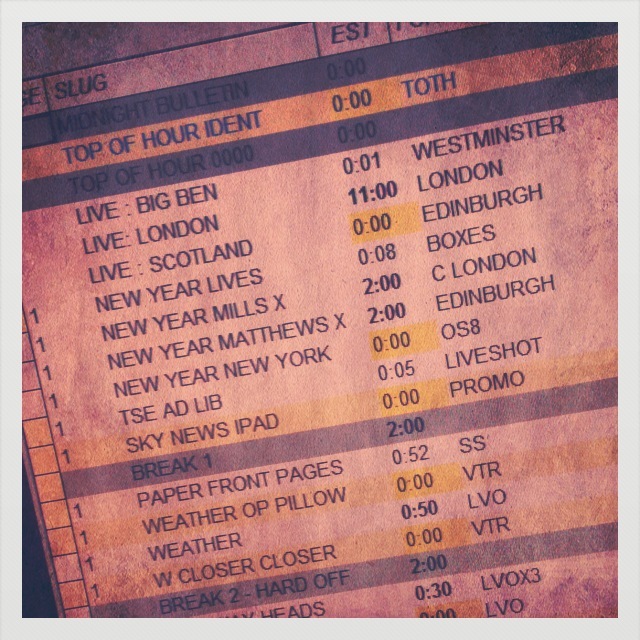 This is the ‘run-down’; a list of what’s going to happen in the next hour of programming. The above image is the midnight hour from the 31st December 2011 going into the 1st January 2012. And from there on in, the Director watches all the feeds of the fireworks from various camera feeds around the UK and tells the Vision Mixer to put a Live locator for each one and jumps between them. For about 15 minutes till the fireworks finish. And for the next 6 hours that I worked, we played an entire section of each firework display from around the world over and over again! The “Mills X” and “Matthews X” aren’t kisses, by the way! They mean a live cross to talk to a reporter. In this case Rhiannon Mills was down the Embankment in London and James Matthews was on the Royal Mile in Edinburgh.